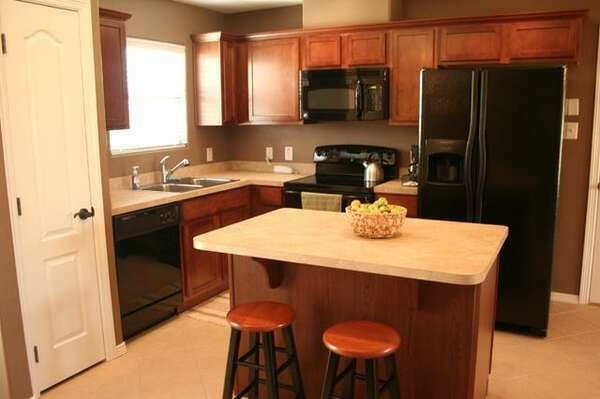 Fantastic rental units are available year round on a weekly and monthly basis. Golf, bay and lake views are available. Every rental unit provides guests with all the necessities of home, all you need to bring is a toothbrush! Heated swimming pool, fitness room, hike and bike trail, HOA Clubhouse are all of the amenities made available to you. Call (956) 943-3622 to make your reservations.